Natural Looking Privacy Window Film? 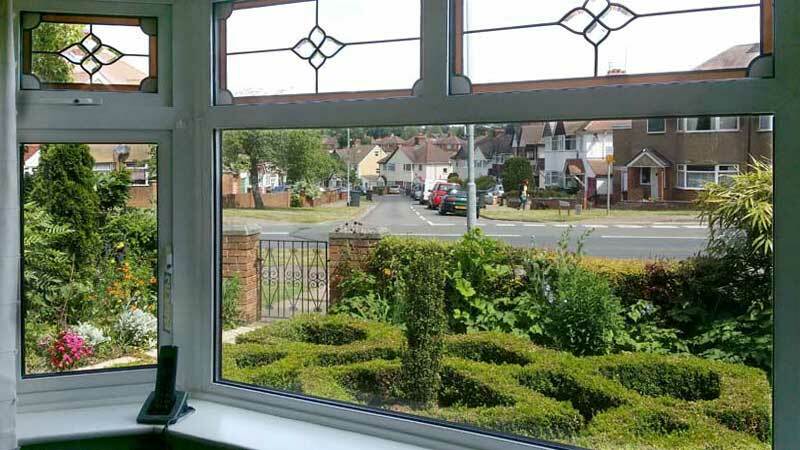 Unsightly net curtains that block out the light, or …. 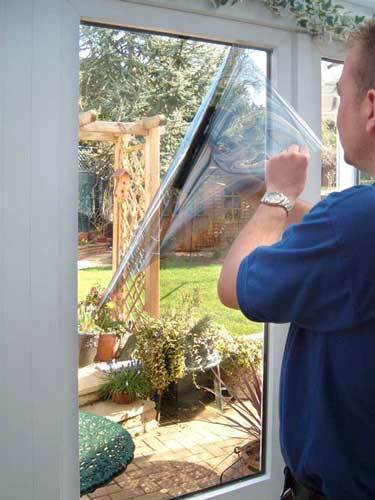 ….. our privacy window film? The alternative to net curtains & blinds. Just a great view out while still maintaining your privacy. Clean, friendly and professional installation. We leave your house exactly as we found it! Neighbours and passers-by looking into your home? 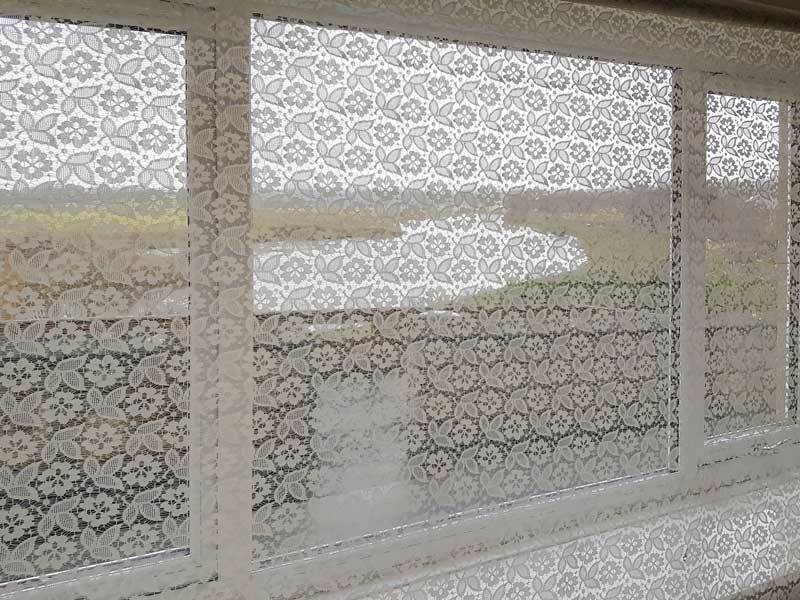 Privacy window film, the modern alternative to net curtains is finally here! The video below explains exactly how you will benefit from our window film. Don’t hide behind nets, curtains, partially closed blinds or expensive shutters that trap you in a darkened room. 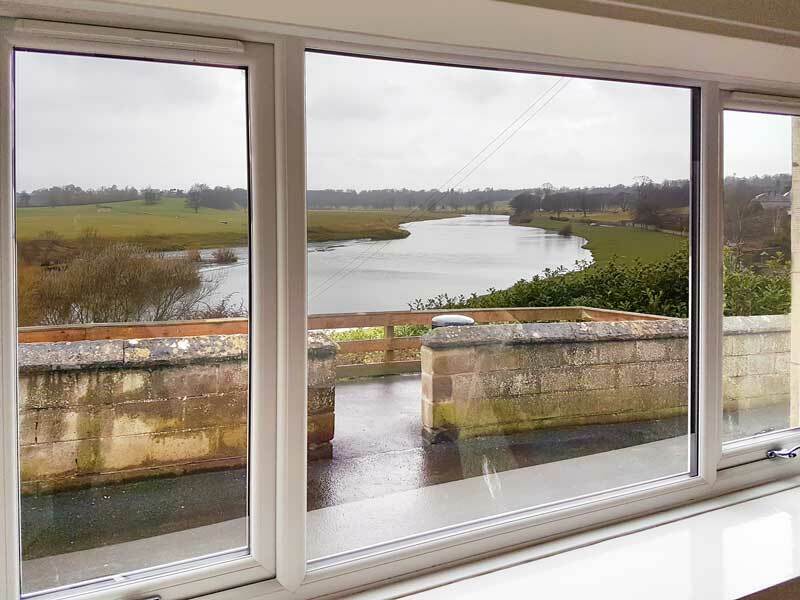 Our films open up the room, allowing natural light in and a perfect view out. Don’t hide behind nets, curtains or partially closed blinds, trapping you in a darkened room. Our solar films open up the room, allowing natural light in and a perfect view out. Take a look at the picture on the right. the other half is standard glass. All the windows are coated with our films, except panes H, I and J. 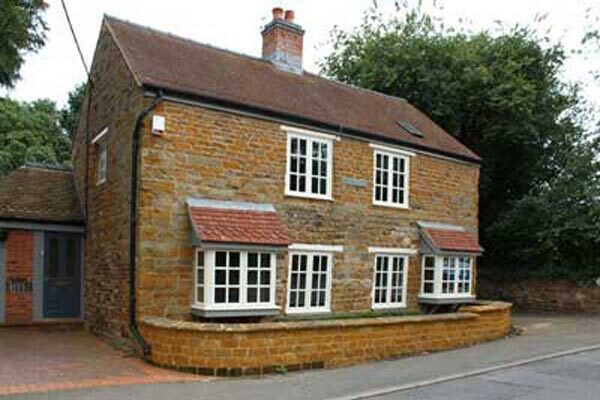 See how all the other panes blend in with these 3 non coated panes, looking natural and like standard glass. “Excellent service from this company. We have had film installed on our conservatory roof. 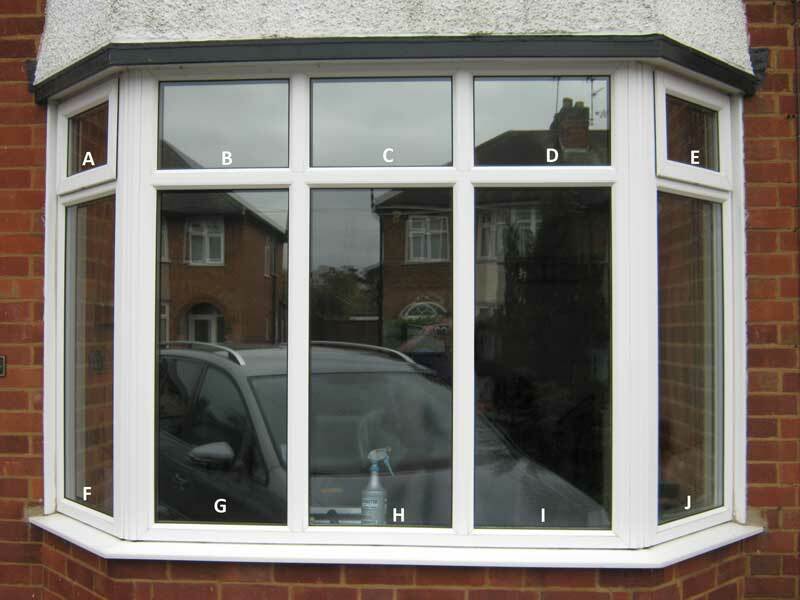 Still Not Sure About Window Film? 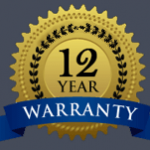 We’re so confident our films will do what you require, we offer a 12 year warranty and a FULL MONEY BACK GUARANTEE **. If our films don’t work for you, we’ll return, remove the film and give you a FULL refund. It’s as simple as that! Like so many of our customers old and new, you’ll be amazed at what our films can do for you. Find out more about our amazing neutral films.